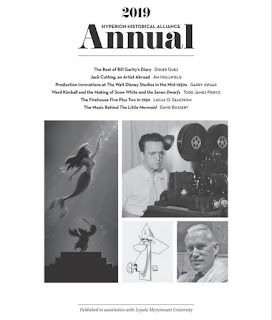 [Something your blog readers may enjoy: recently Saturday Evening Post issues from the 1950s were uploaded to the Internet Archive. 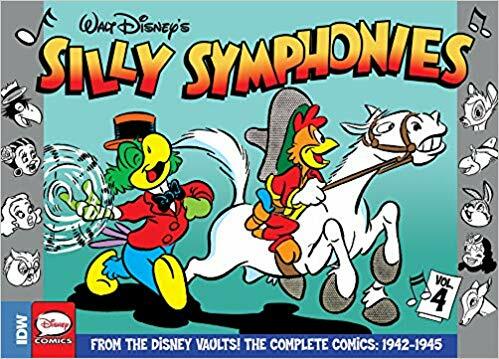 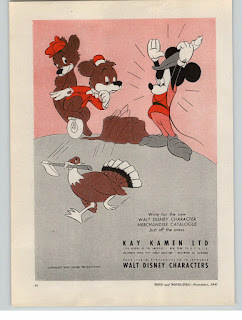 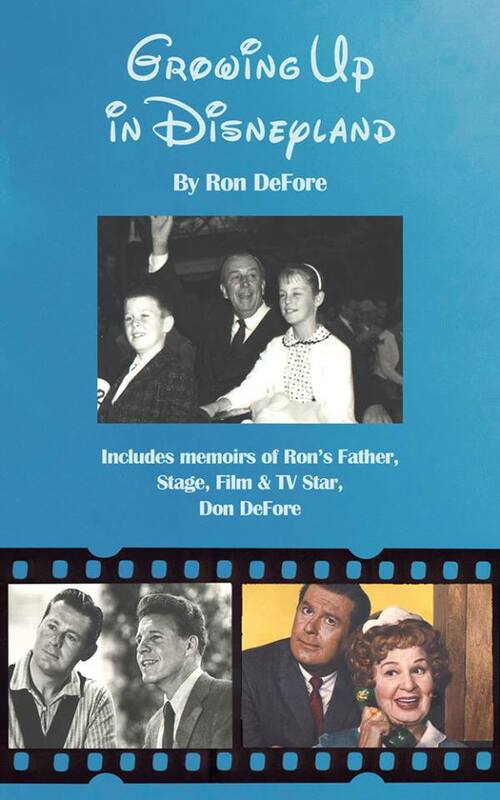 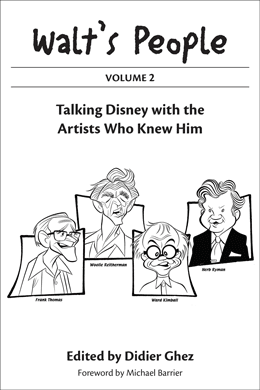 Included are also the issues from 1956/57 containing the 8-part series "My Dad, Walt Disney" written by Diane Disney Miller and Pete Martin. 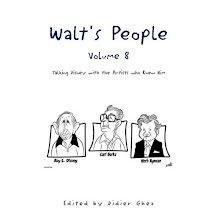 As far as I know this is the first time all 8 parts are available on the internet. 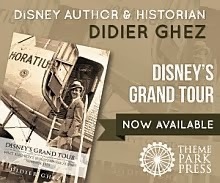 Check out the first part at DIX. 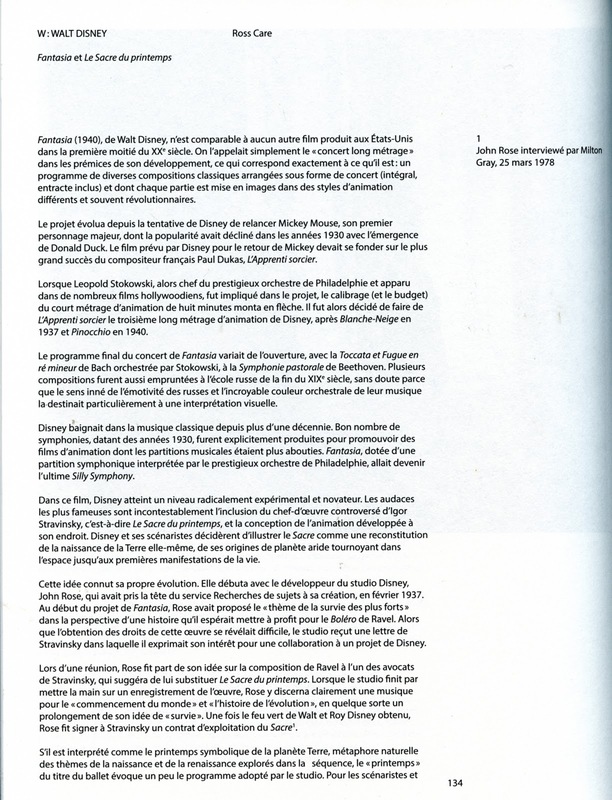 The other parts are linked as related entries. 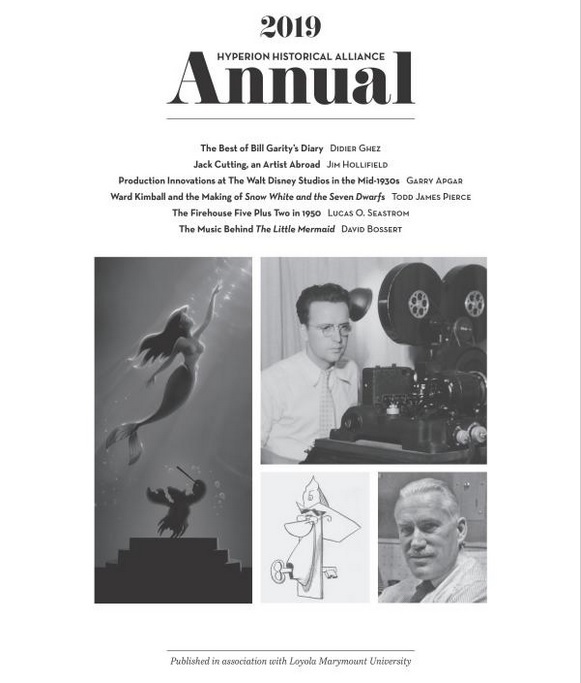 The first Hyperion Historical Alliance Annual has just been released. 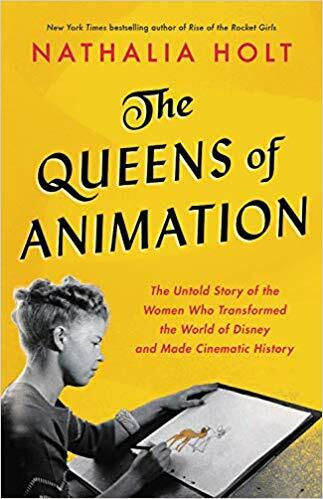 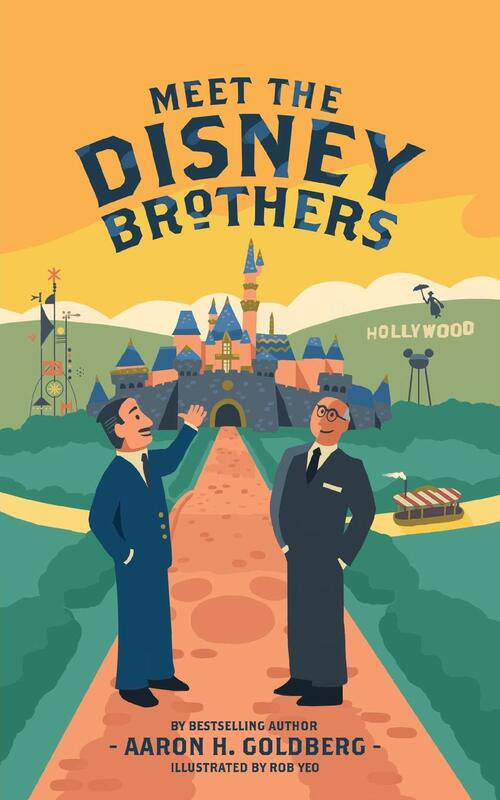 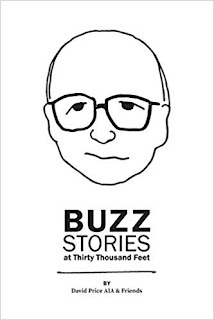 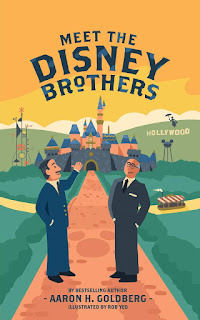 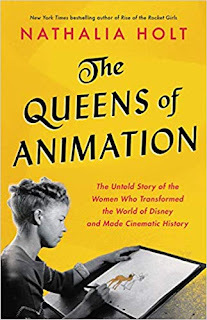 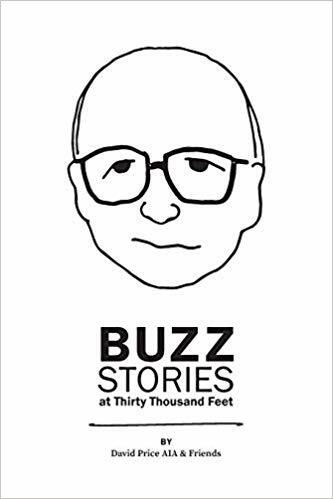 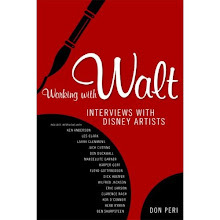 It contains in-depth essays about Disney history by Jim Hollifield, Garry Apgar, Todd James Pierce, Lucas Seastrom, Dave Bossert, and your truly. 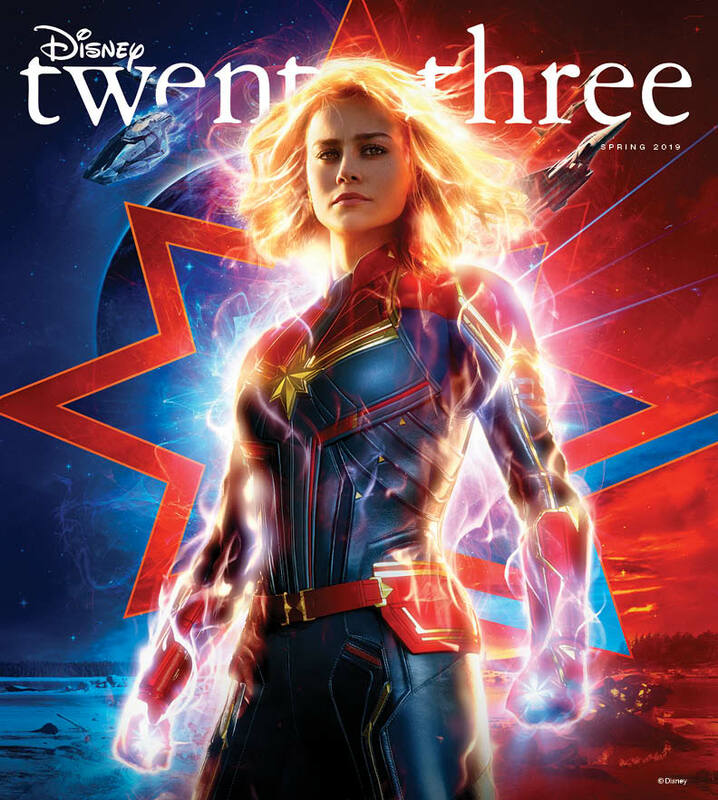 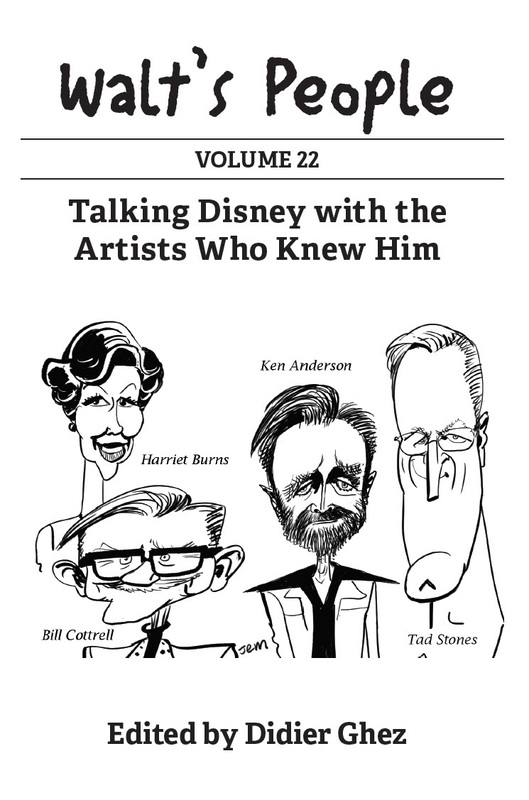 If you care as much about Disney history as I do, this new magazine is a must have. 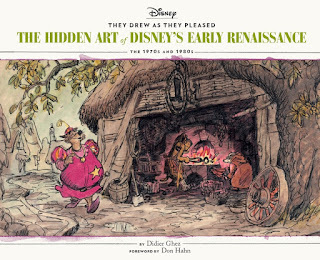 Note that it is not heavily illustrated. 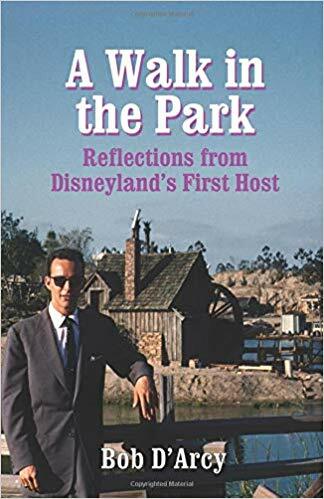 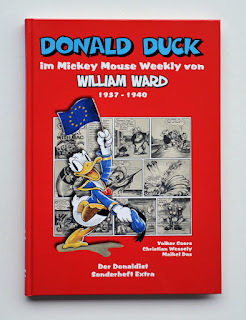 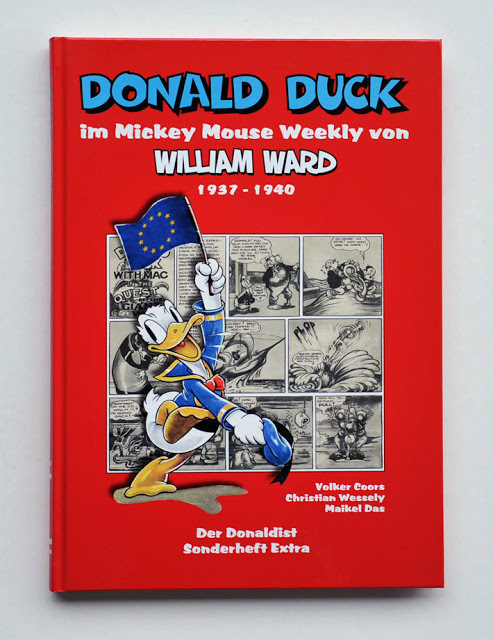 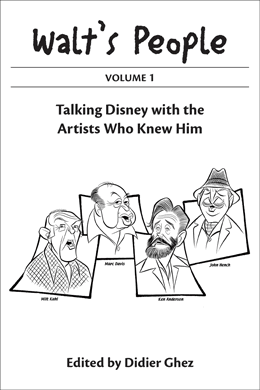 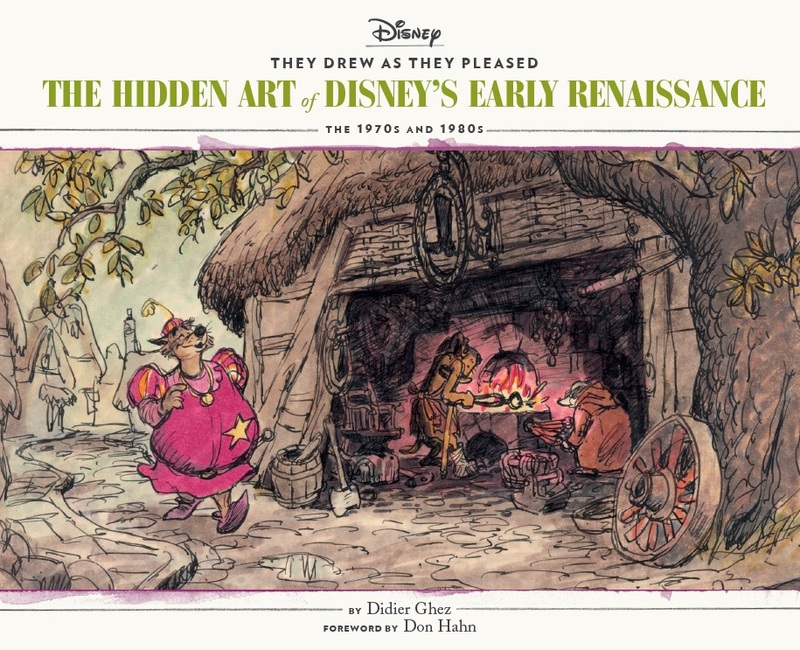 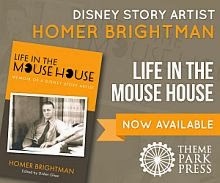 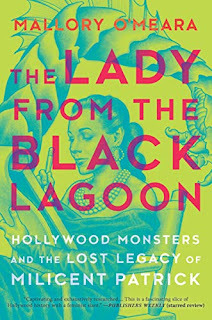 If you buy it, you will do so to read extremely accurate and detailed essays about little-know aspects of Disney history. 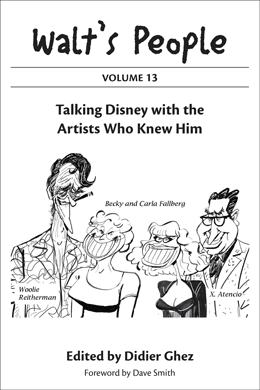 I have a feeling that quite a few of you will thoroughly enjoy it. 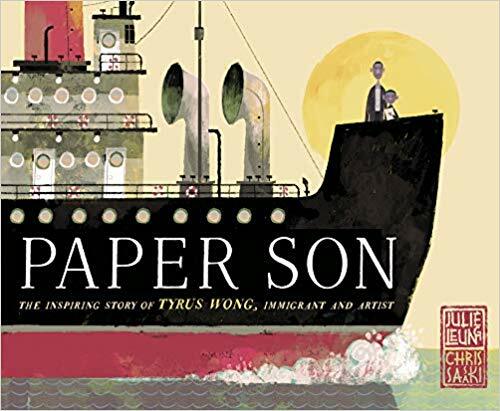 Speaking of interesting books for kids, this one about Tyrus Wong looks fascinating. 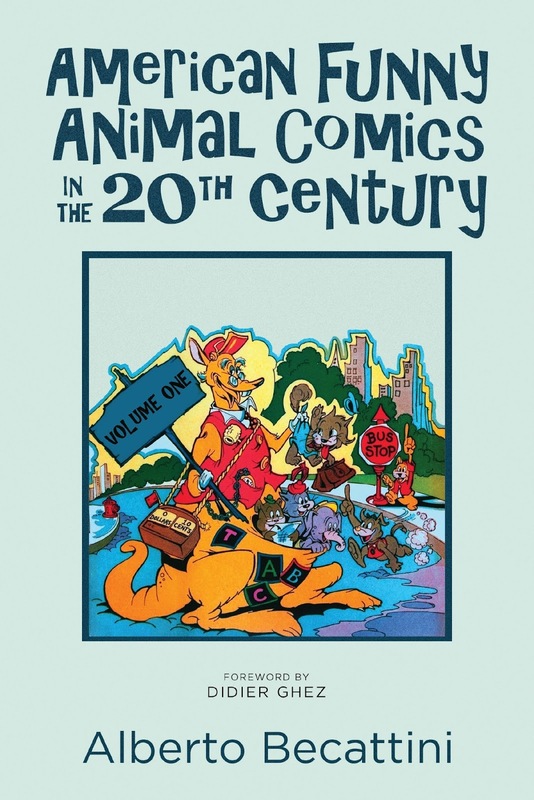 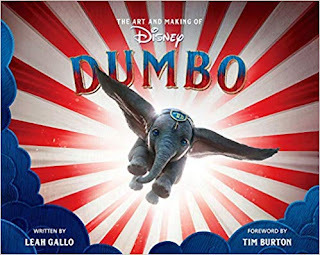 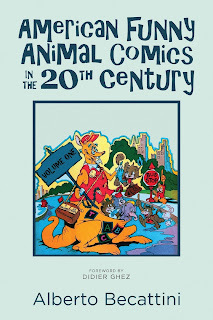 If you have kids, this wonderful new book by my friend Aaron Golberg is a great gift for them. 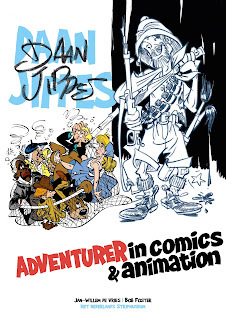 [This e-mail is to confirm that Daan Jippes is coming to L.A. at the end of March. 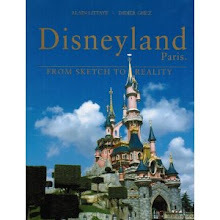 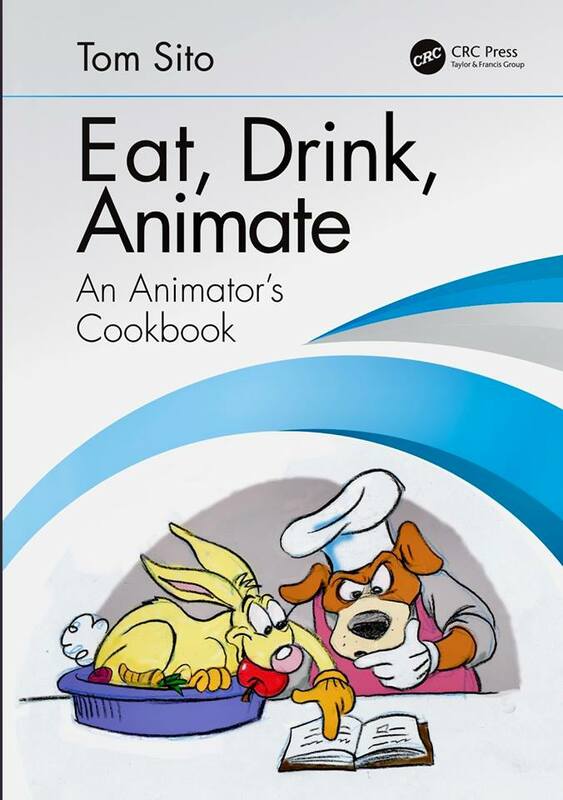 He will be signing his artbook at Wondercon Anaheim on March 29 and 30, at the stand of Stuart Ng Books. 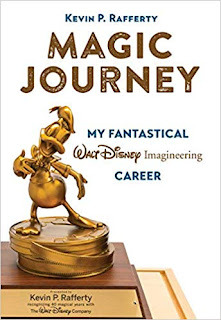 In the days before the event he will be giving noon talks at Disney Studio's (March 27) and Dreamworks (March 28). 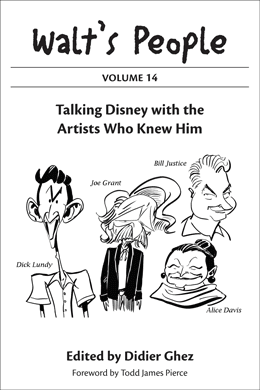 Daan Jippes is regarded as one of the best Disney artists in the world. 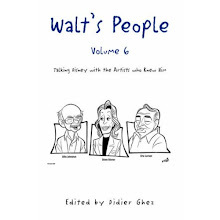 He is able to adapt any character or style and produce drawings that have great appeal and are full of life. 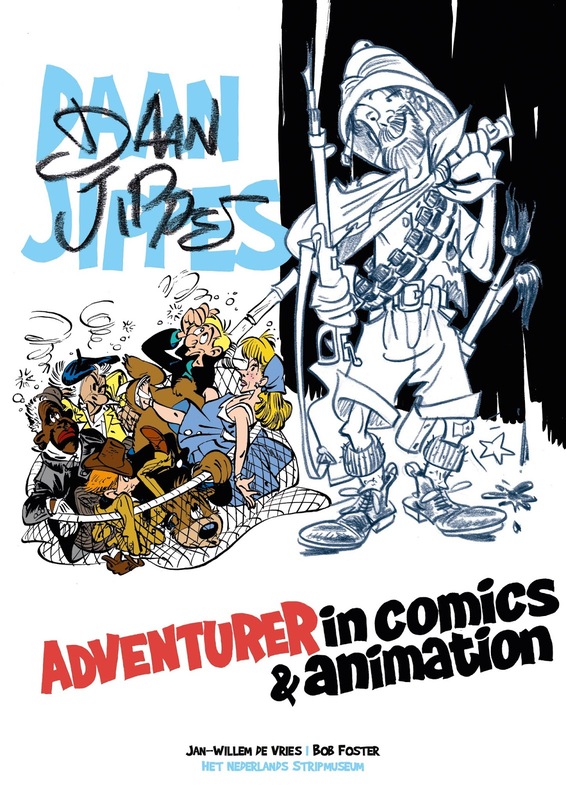 Being an inquisitive and ever exploring comic artist, Daan Jippes also showed his ability to work on storyboards and character development in animation. 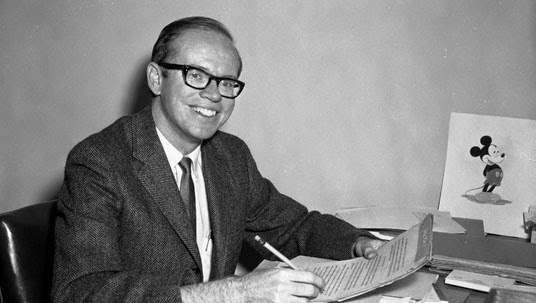 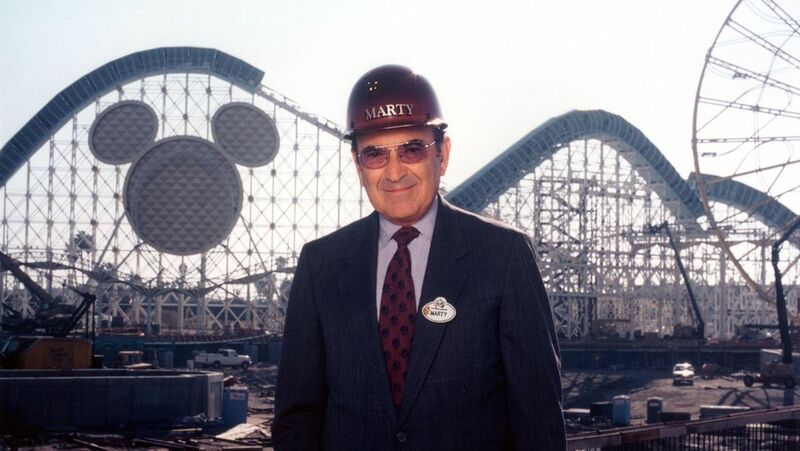 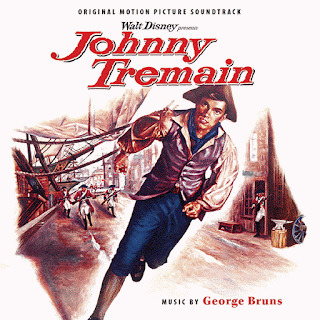 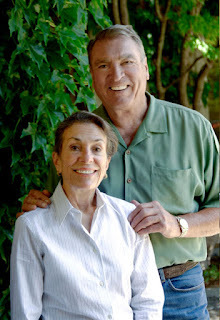 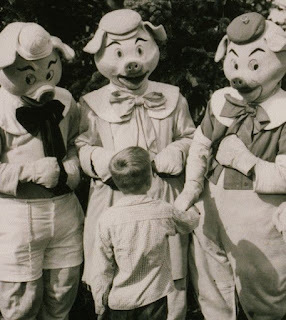 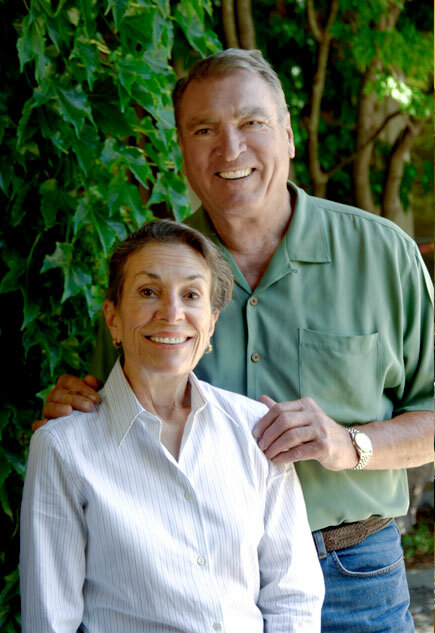 In 1979 he traveled to the United States where he got a job Disney’s Consumer Products Dept. 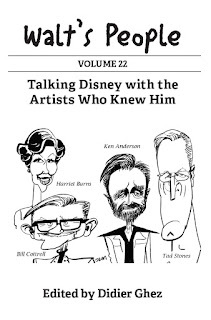 From there he worked his way into Animation. 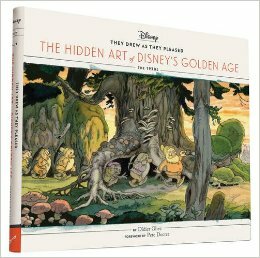 Jippes has worked on many movies during the Disney Renaissance, including Beauty and the Beast (1990), Aladdin (1992) and Mulan (1998). 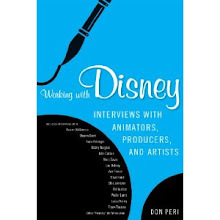 For Dreamworks he worked on The Road to Eldorado (2000), Joseph (2000), Flushed Away (2006) and Bee Movie (2007). 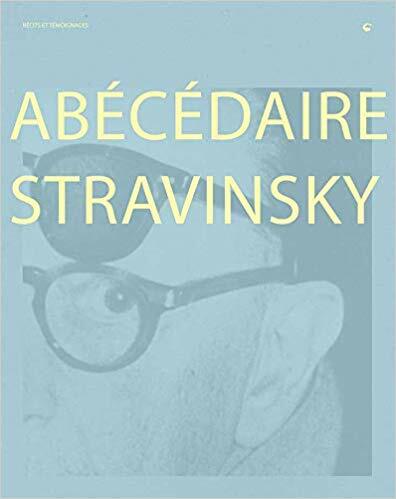 [ABECEDAIRE STRAVINSKY, Foundation Igor Stravinsky, Editions La Baconniere, Geneva, Switzerland, 2018 - "Sous La Direction de Marie Stravinsky" - A collection of essays on everything Stravinsky, beautifully illustrated. An English edition may be forthcoming. 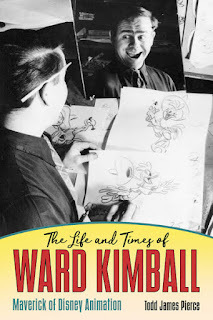 Don't forget that Todd James Pierce's fascinating new book about Ward Kimball has now been released. I am helping a friend with an extremely exciting project linked to Fun and Fancy Free and in the process I stumbled upon this fun piece of advertising and thought you might enjoy it. 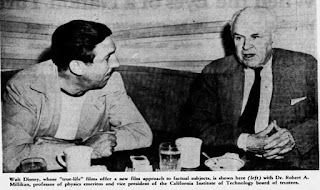 I am still trying to figure out exactly when in the 1940s this meeting took place, but in the meantime I thought you would enjoy seeing this photo of Walt with nuclear scientist Robert Millikan. 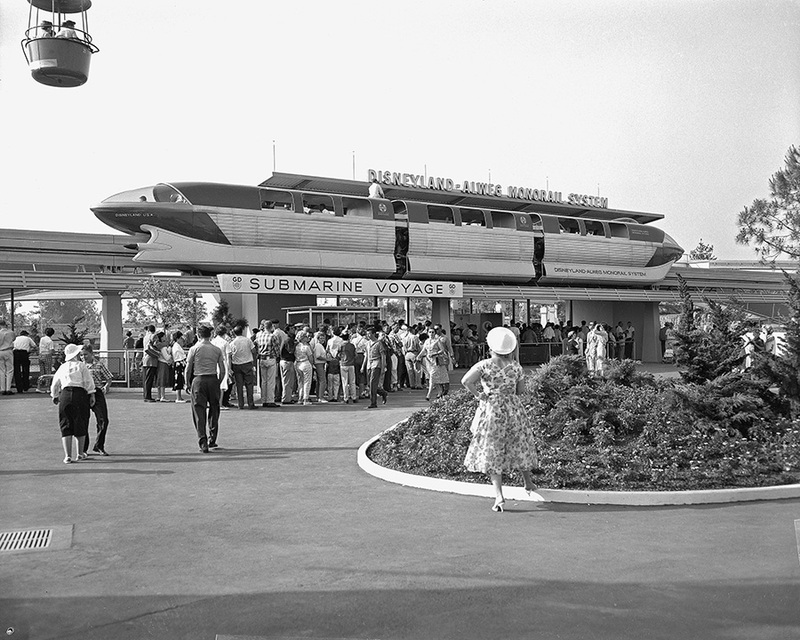 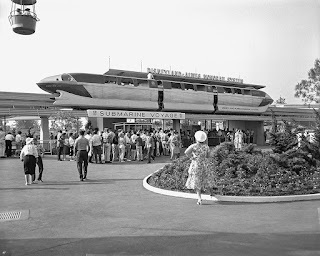 The upcoming book The Disney Monorail: Imagineering the Highway in the Sky by Jeff Kurtti and Vanessa Hunt sounds intriguing and should be an excellent read. 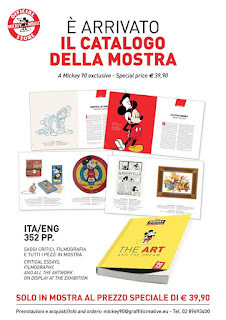 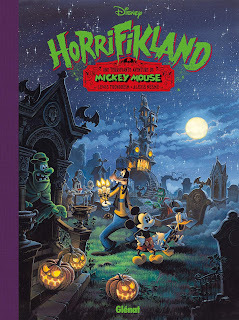 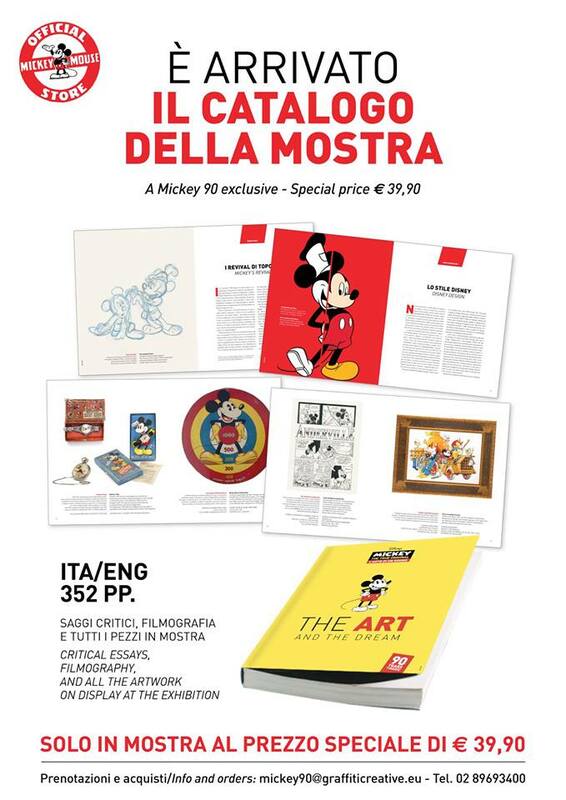 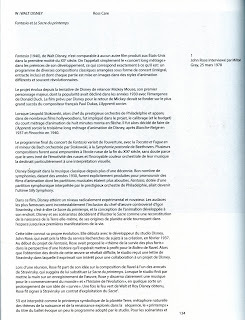 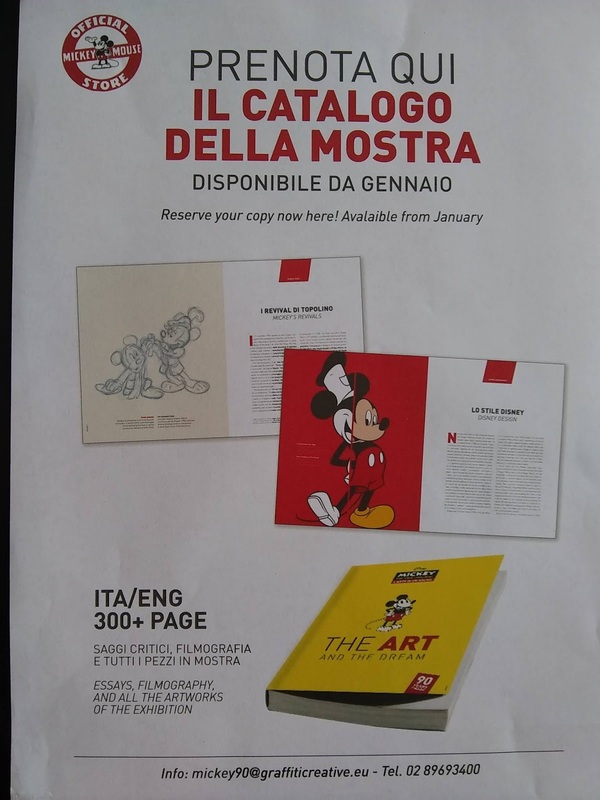 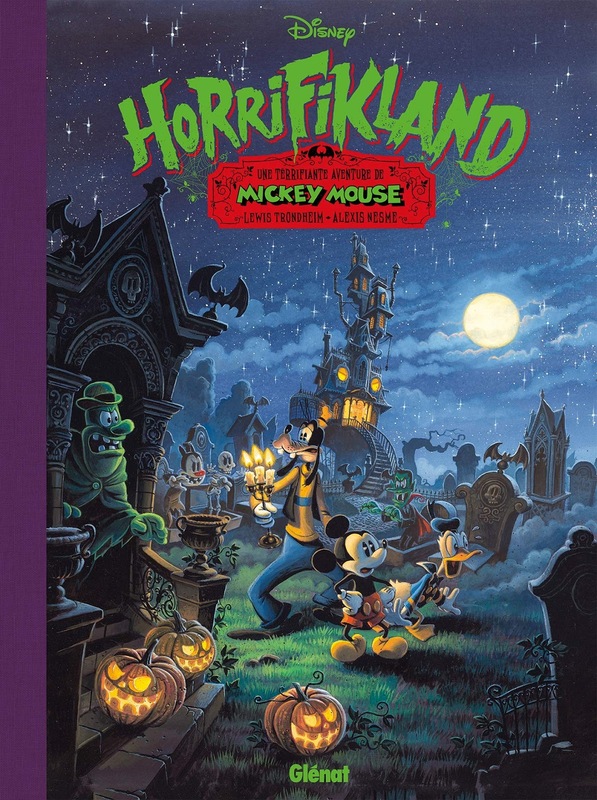 I just received this ad for the upcoming 300-page long catalog of the Italian Mickey Mouse exhibition which I was mentioning a few weeks ago. Happy Hew Year to all of you! 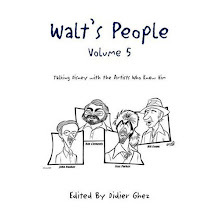 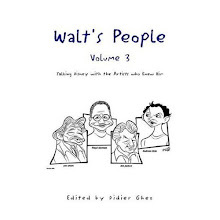 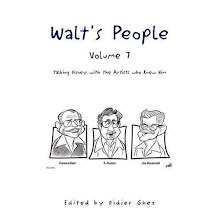 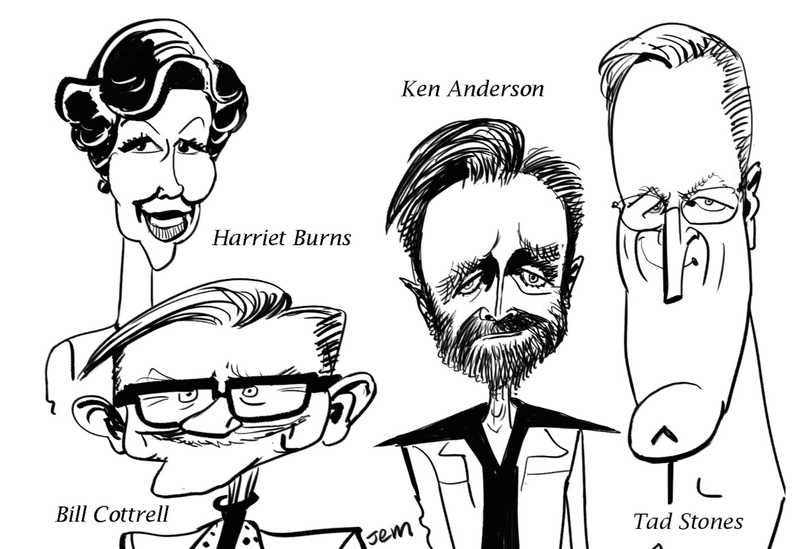 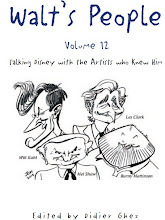 Thanks to John Musker I now have the cover caricatures for Walt's People - Volume 22, which I hope will be released by mid-February at the latest.